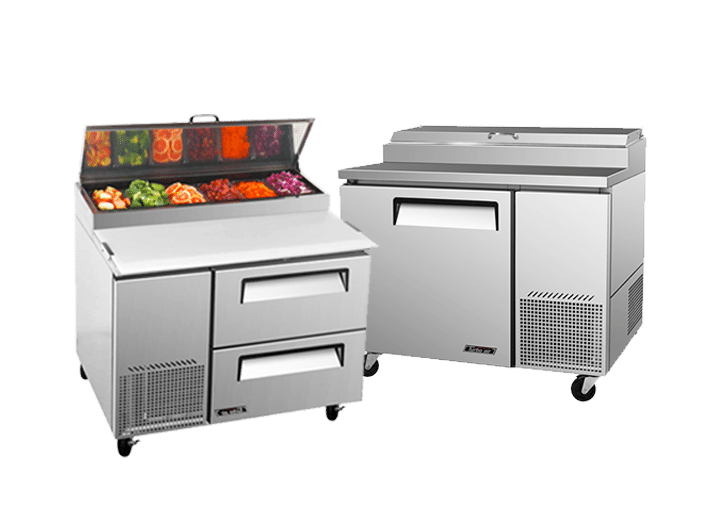 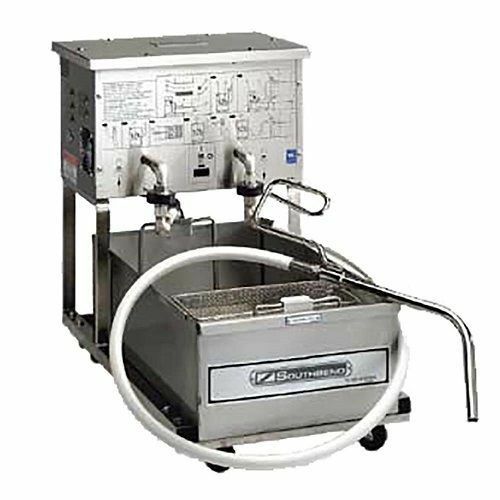 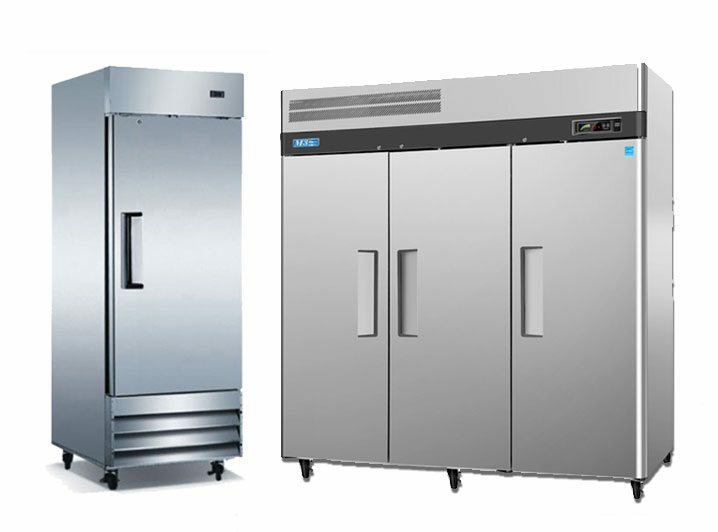 Refrigeration equipment is a vital part of any food service operation. 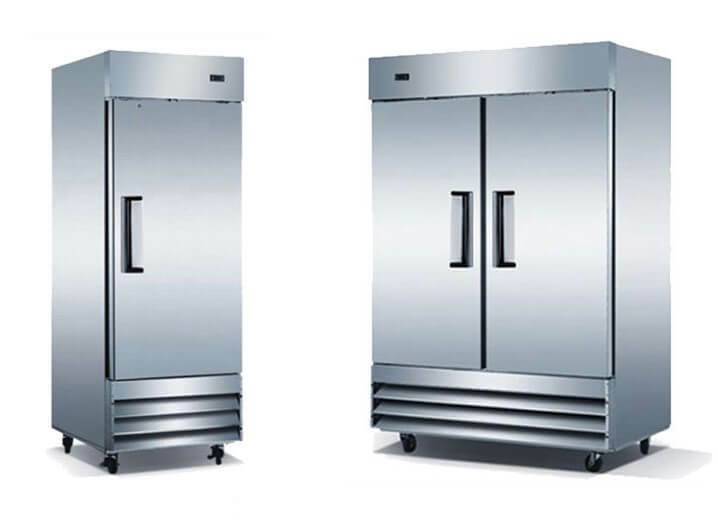 If you’re looking for a new restaurant refrigerator or freezer, or you’re replacing an old, inefficient salad prep table, you’ve come to the right place. 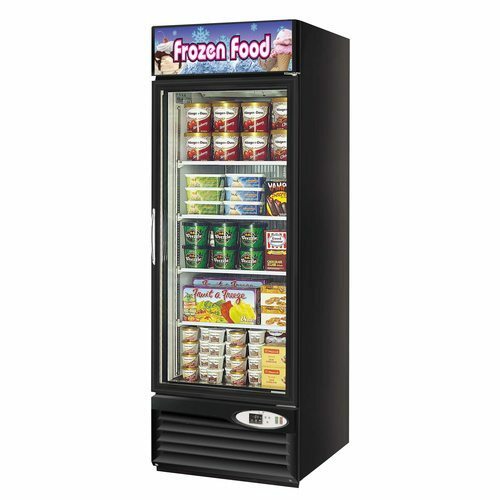 Kitchen Monkey carries the most dependable brands of refrigerators and commercial freezers at the lowest prices on the web. 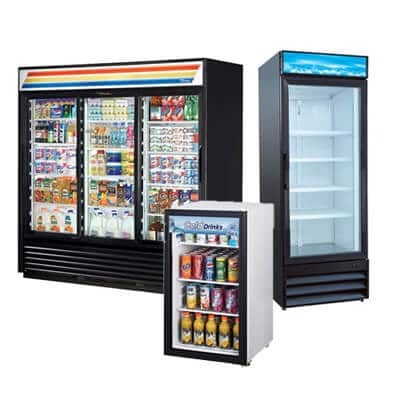 From ice cream parlours and bars to sandwich shops and convenience stores, we’ve got the commercial refrigerator you need to be successful. 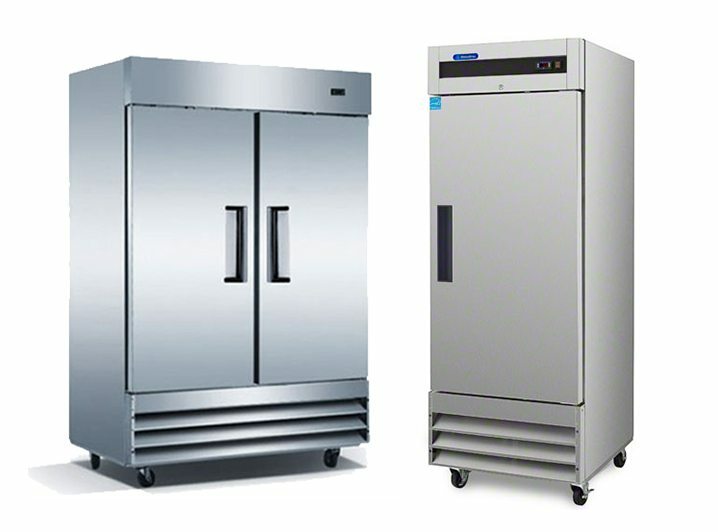 Reach-in commercial refrigerators and freezers are a must-have for any kind of foodservice business. 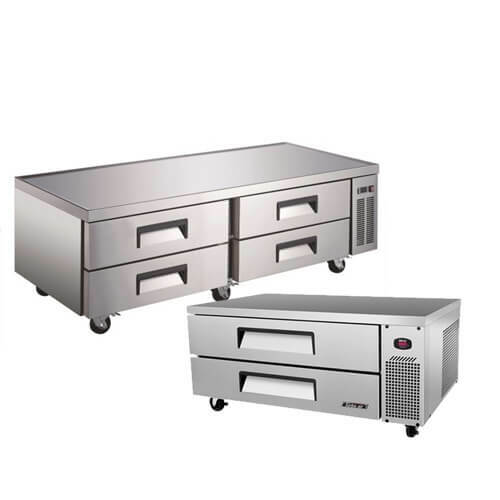 Running a catering service, restaurant or bakery? 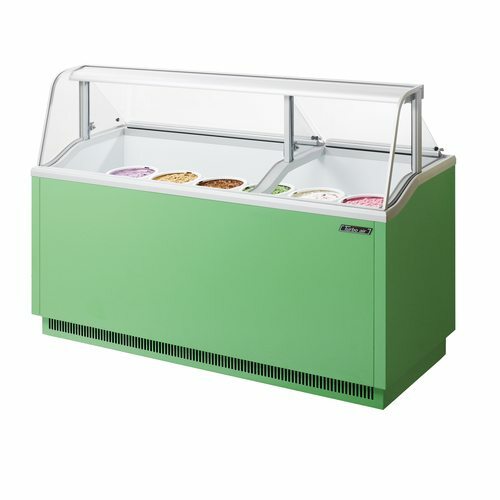 Please continue. 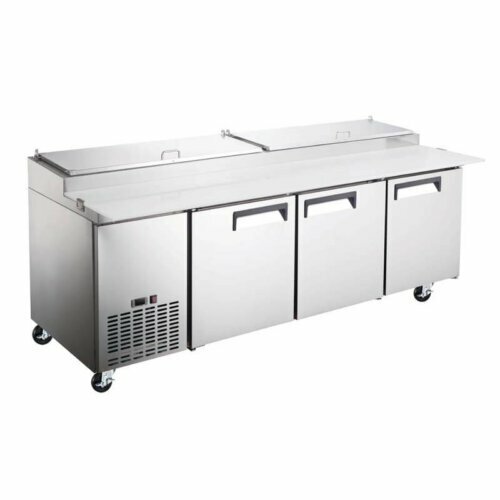 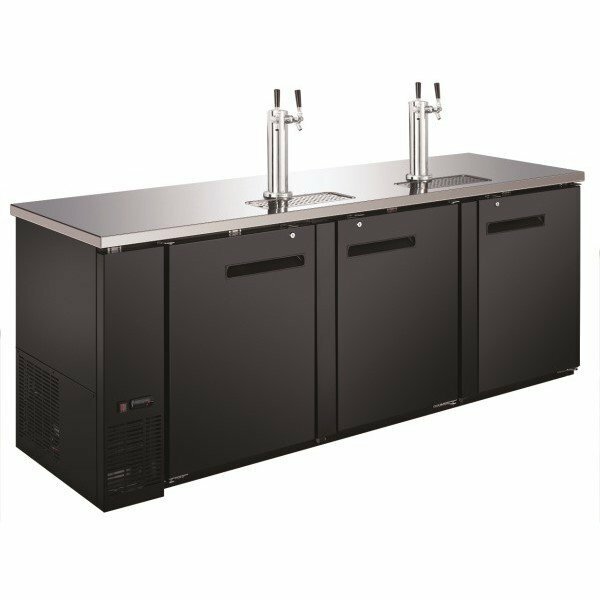 Undercounter refrigerators and freezers are essential for establishments with limited space, for example food trucks or concession stands. 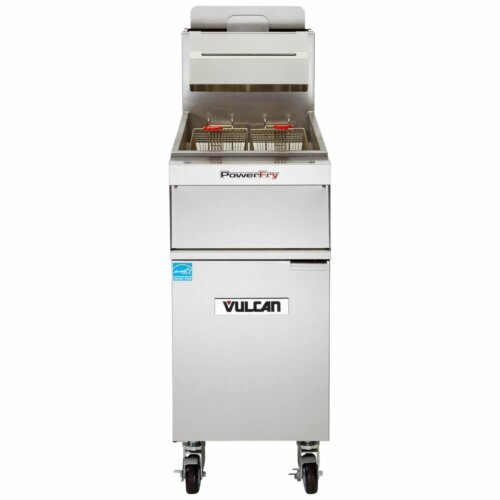 A Chef Base Stores Frozen Meals and Ingredients Within Reach of Your Prep Station. 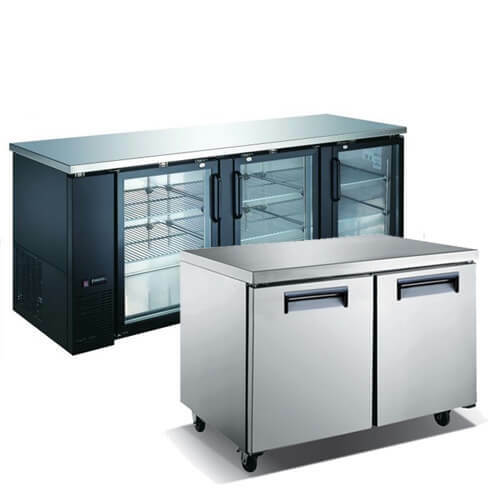 Chef base refrigerators support cooking equipment. 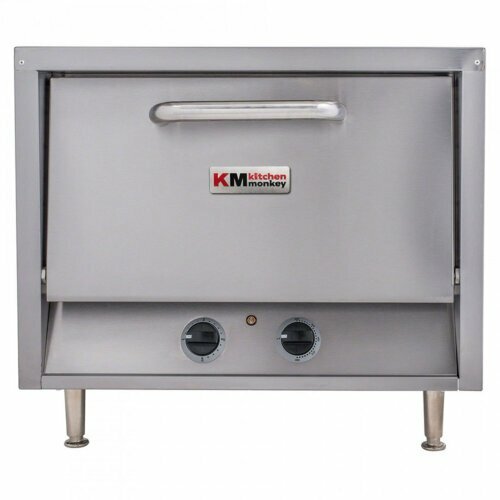 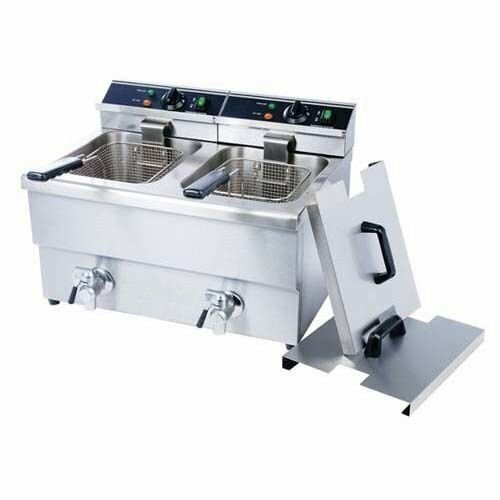 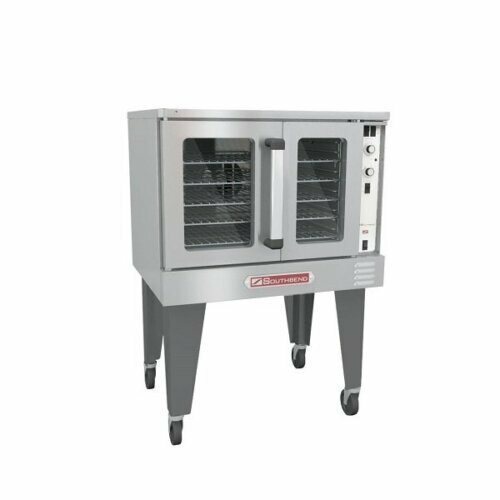 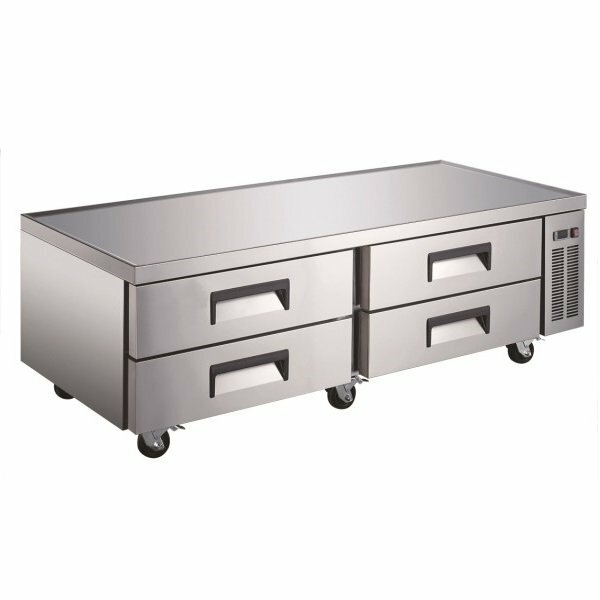 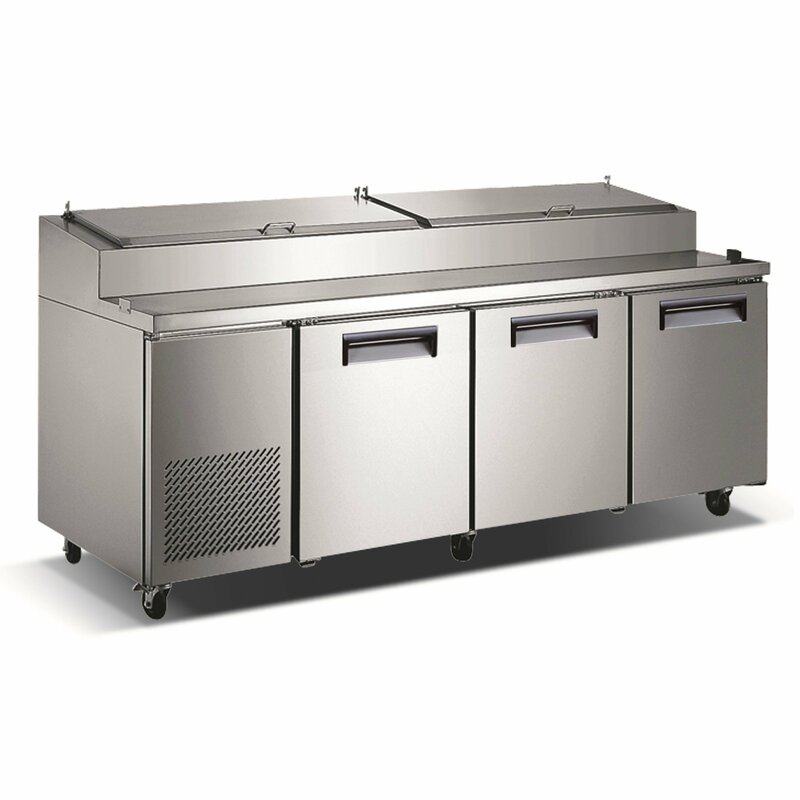 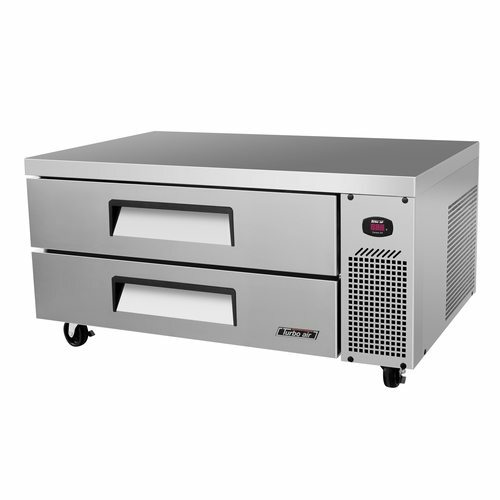 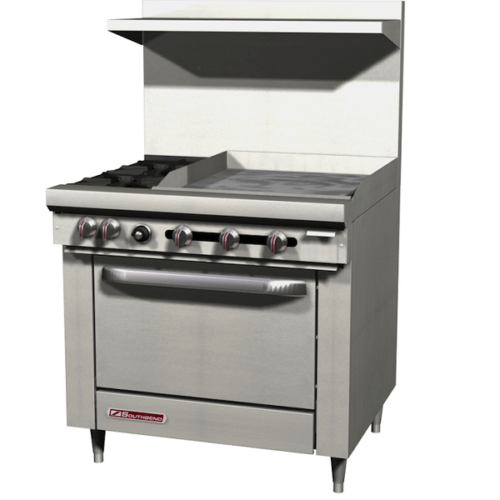 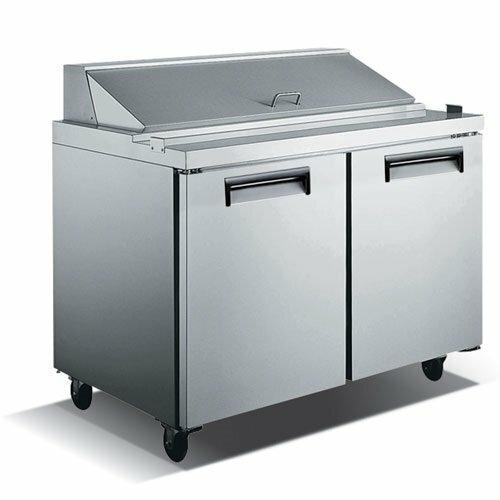 Commercial chef bases keep ingredients refrigerated and close. 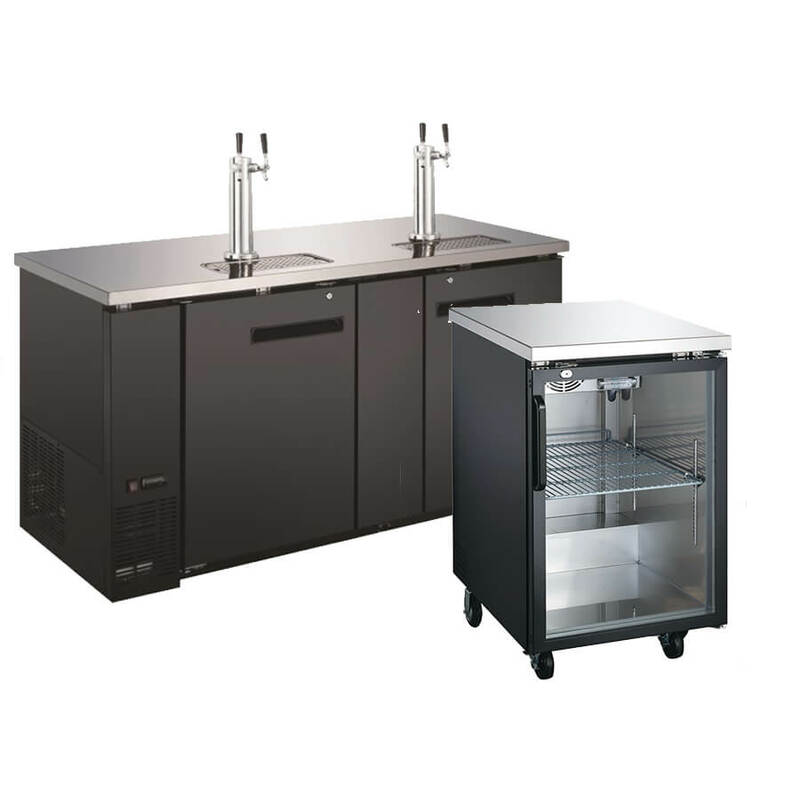 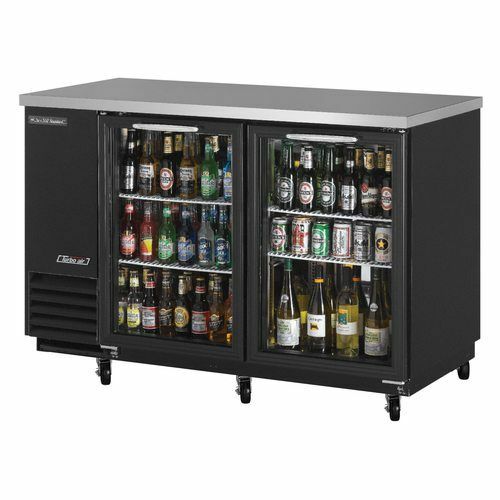 Bar refrigerators are perfect for holding beer, wine, and liquor, easy to maintain and very approachable. 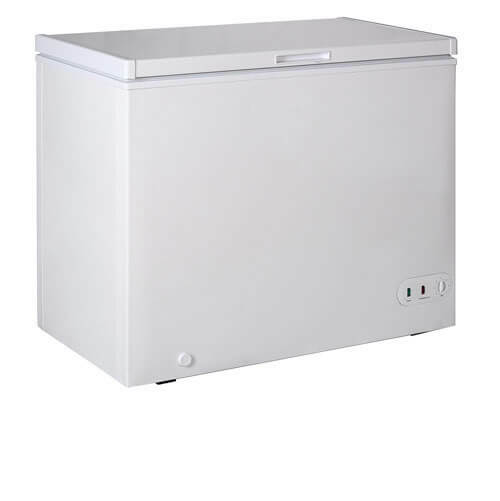 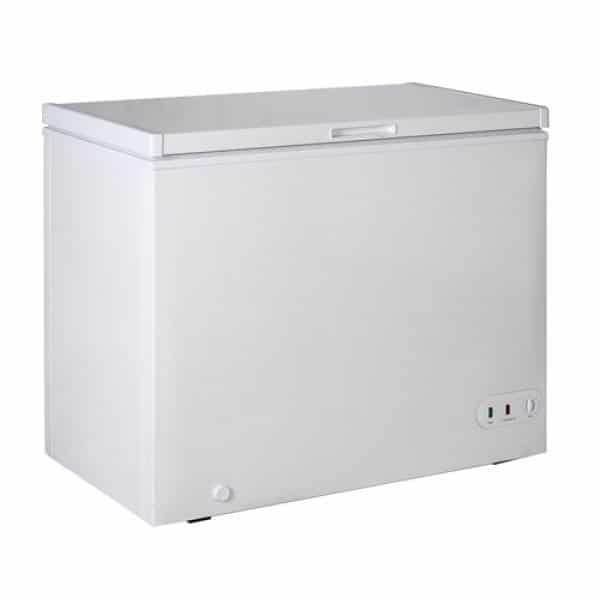 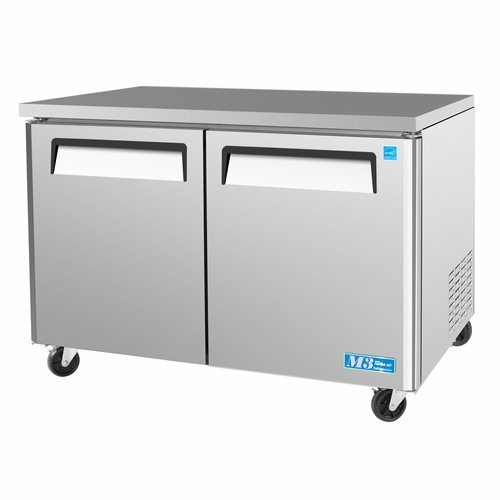 Keep Your Food Cool and Organized with Commercial Chest Freezers. 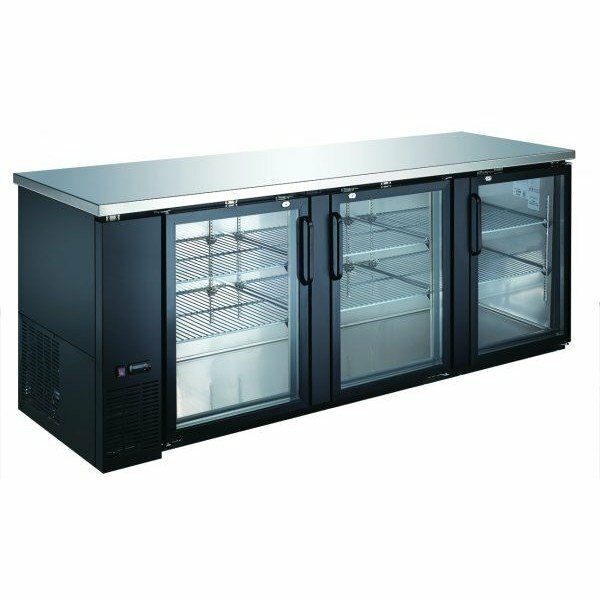 Merchandising Refrigerators and Freezers are ideal for keeping the products chilled and displayed in visually appealing way. 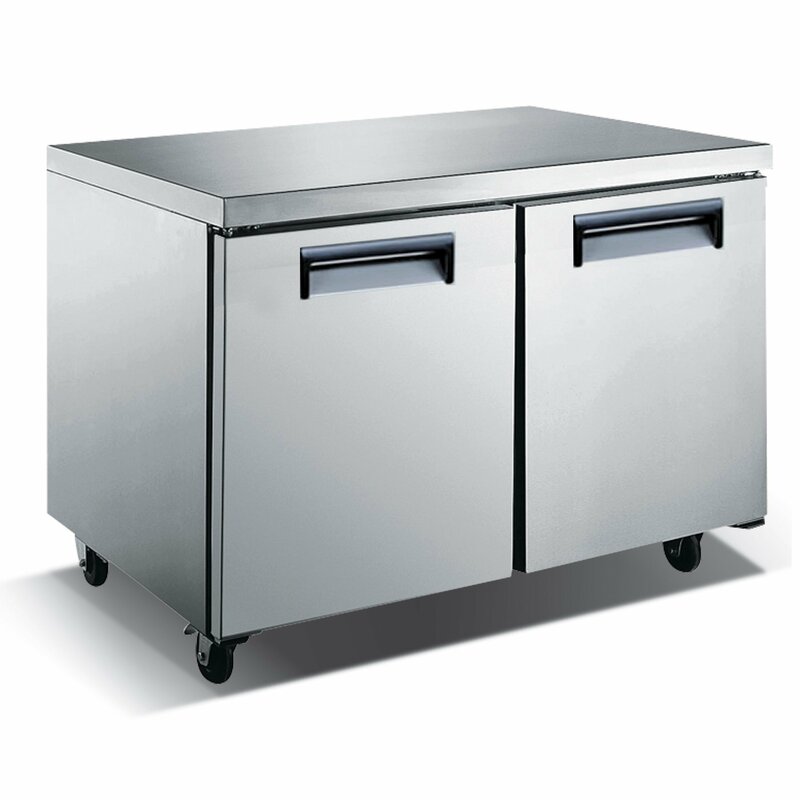 Worktop refrigerators and freezers provide flat surface for a variety of food prep tasks as well as nice size storage for storing your cold ingredients. 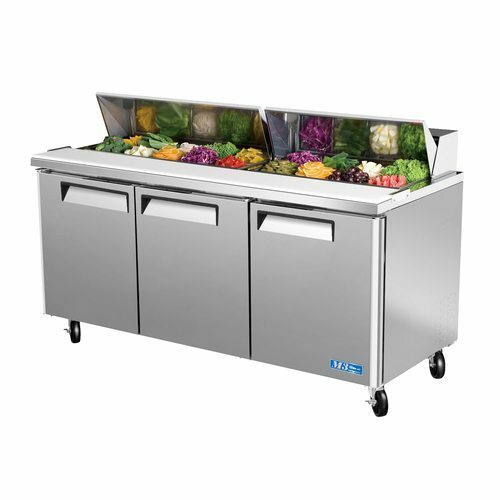 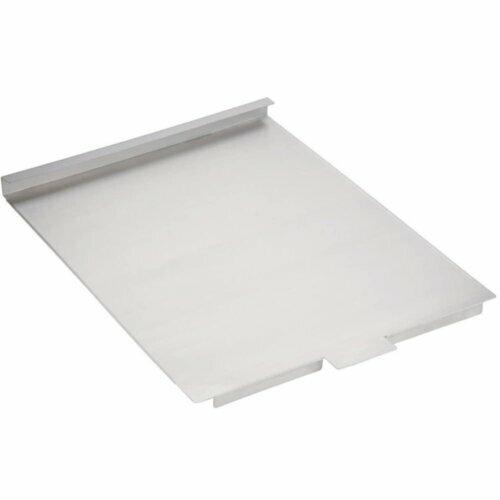 Prep Refrigerators have flat tops for specialty food preparation. 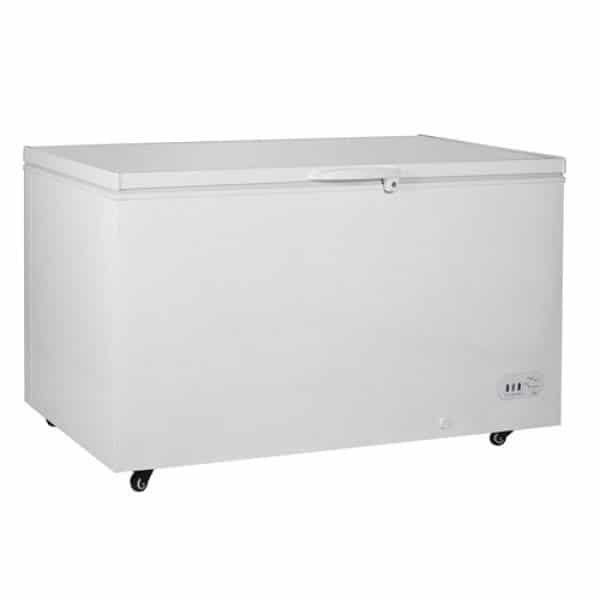 They also have refrigerated space for ingredient storage. 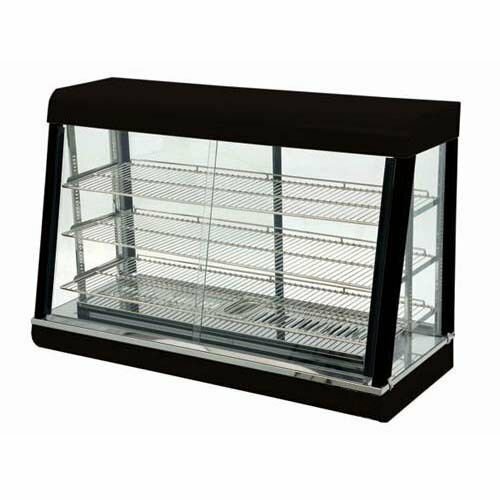 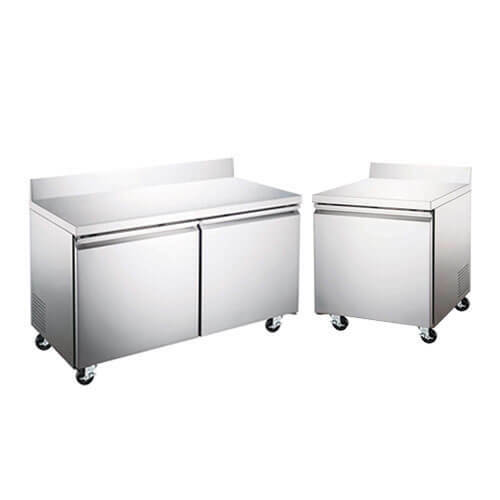 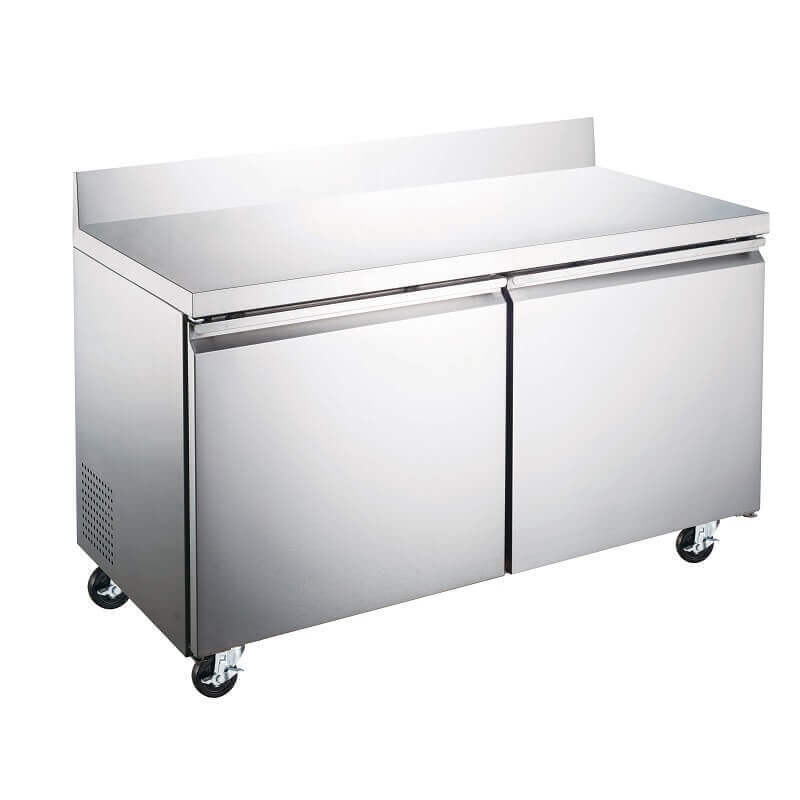 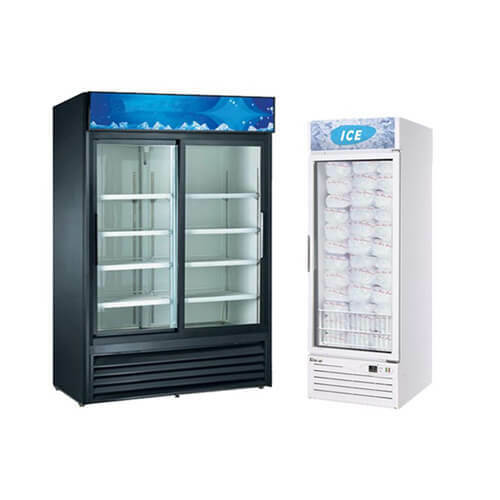 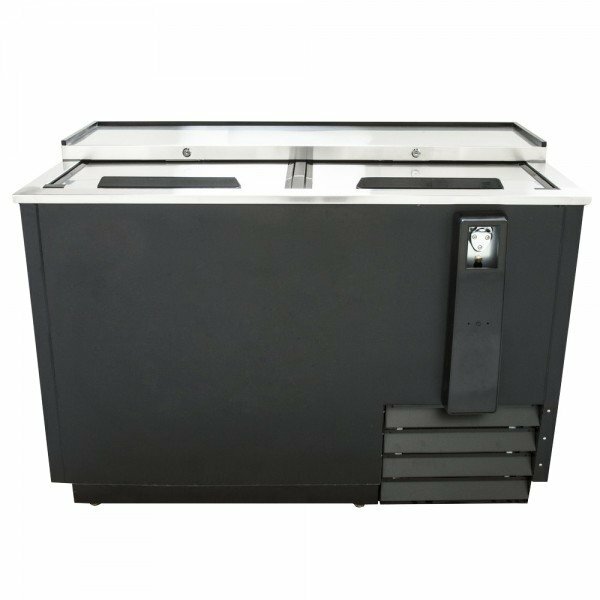 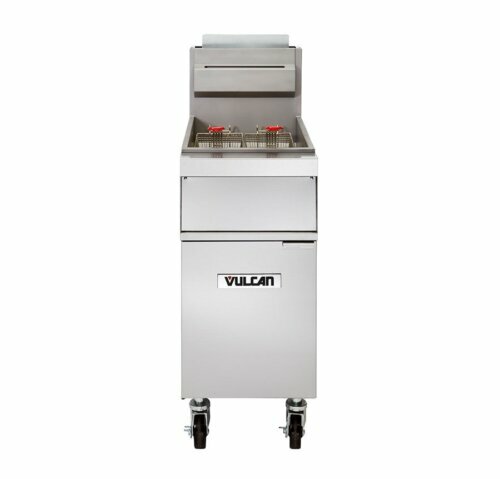 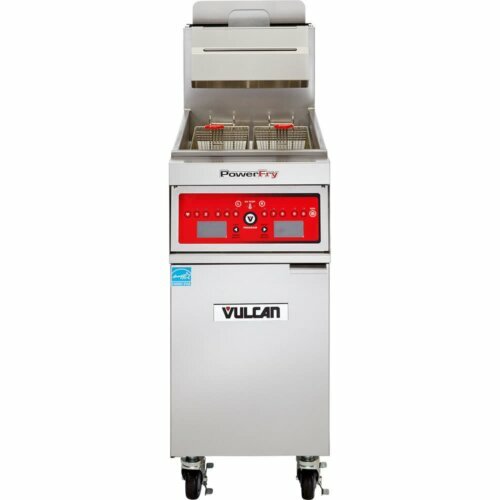 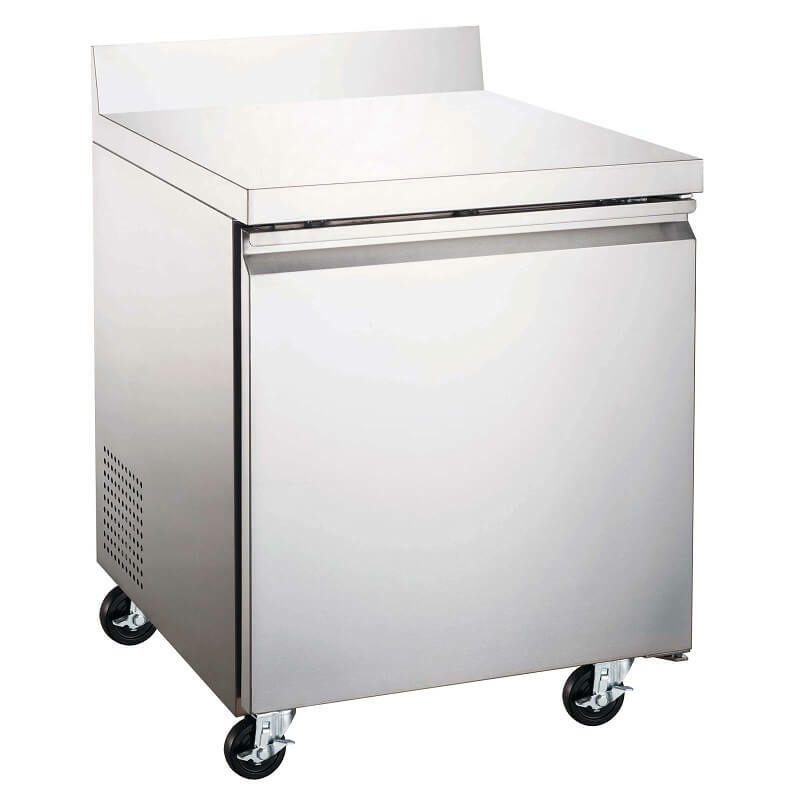 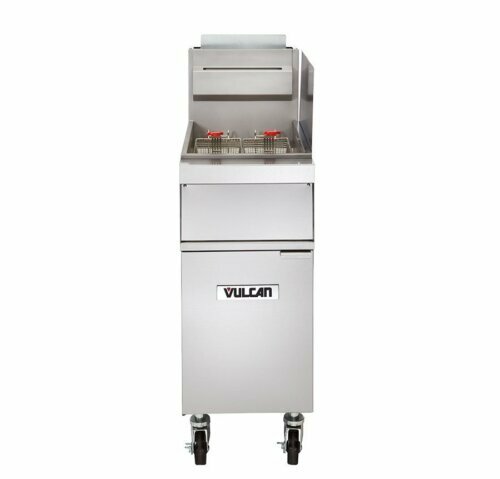 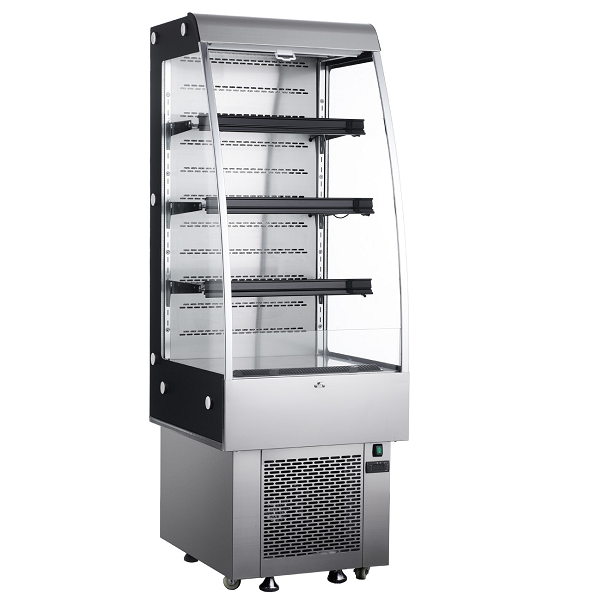 Commercial Ice Cream Dipping Cabinets are designed to store large quantities of frozen treats.